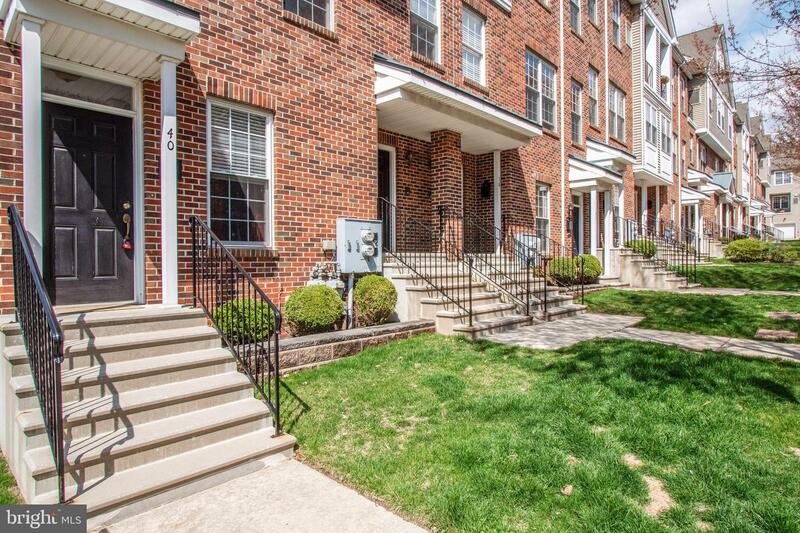 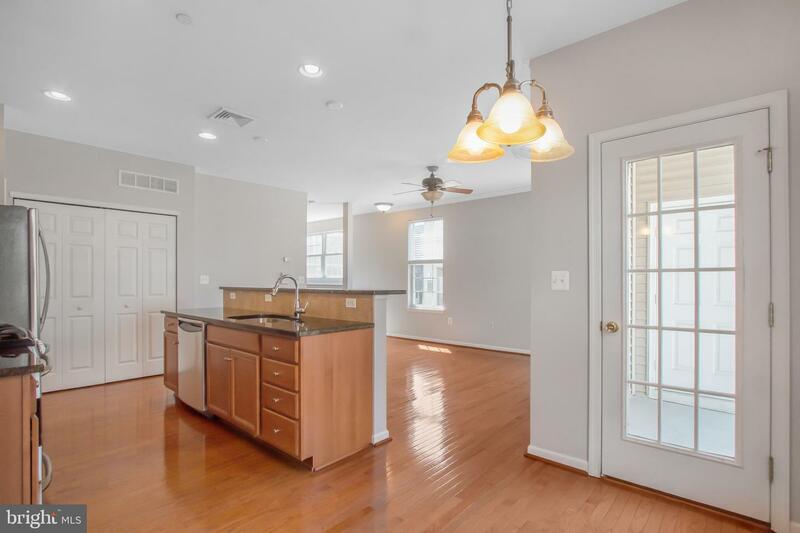 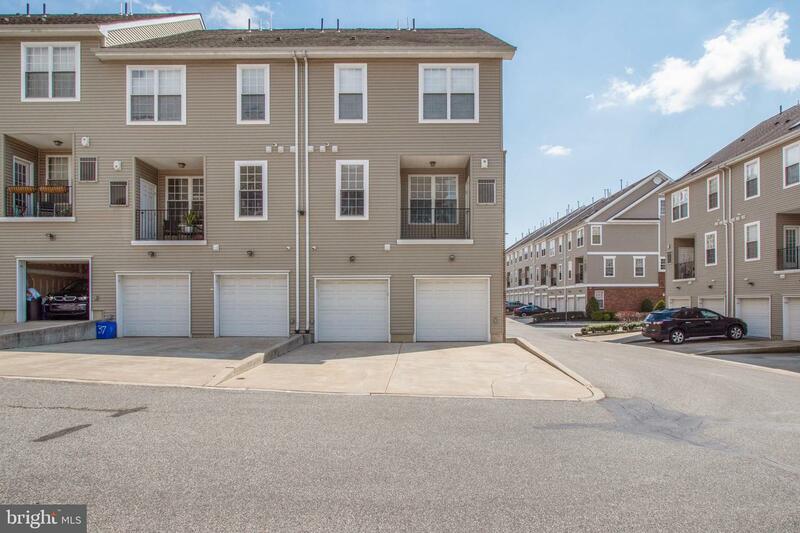 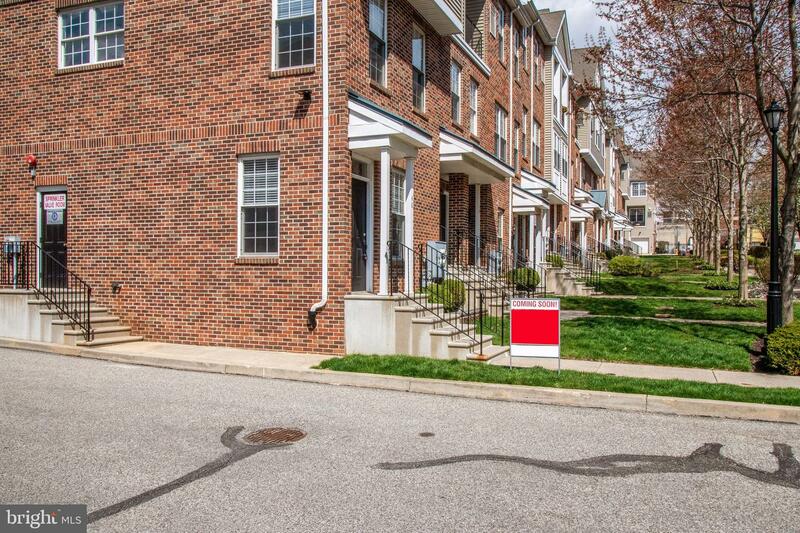 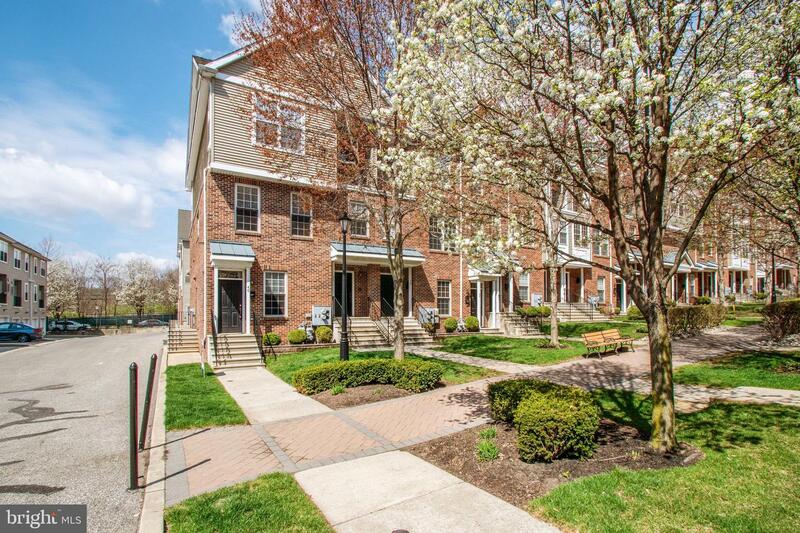 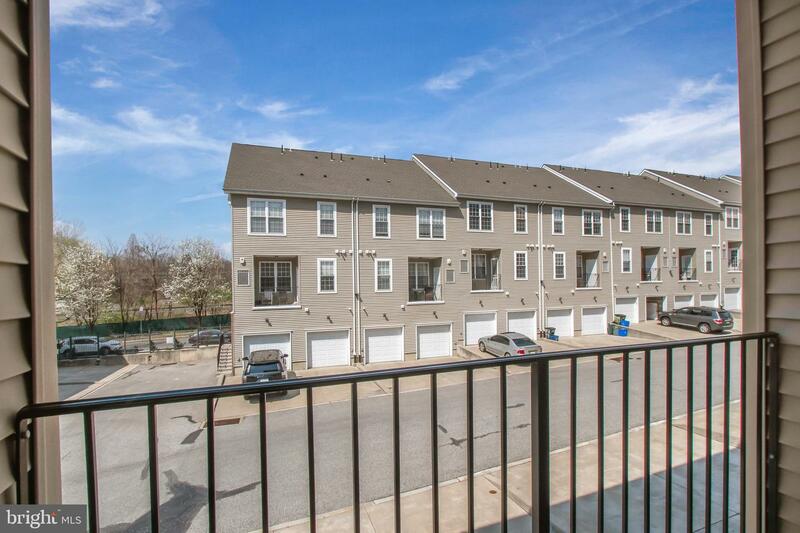 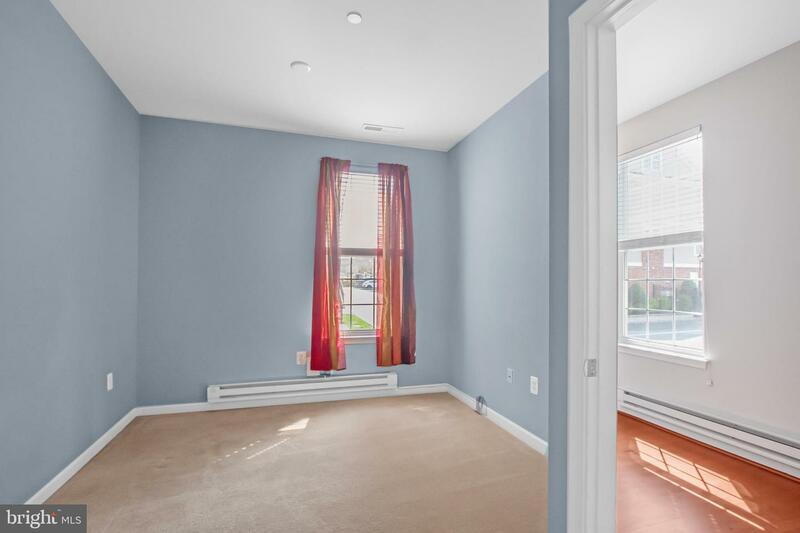 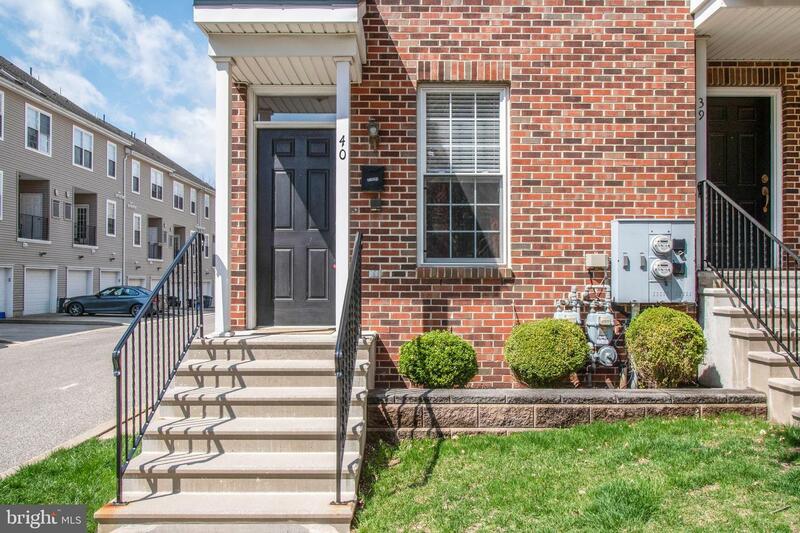 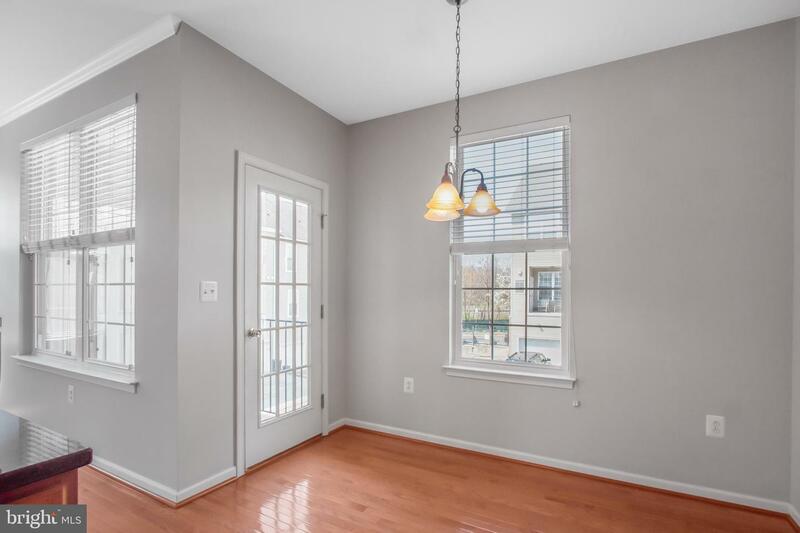 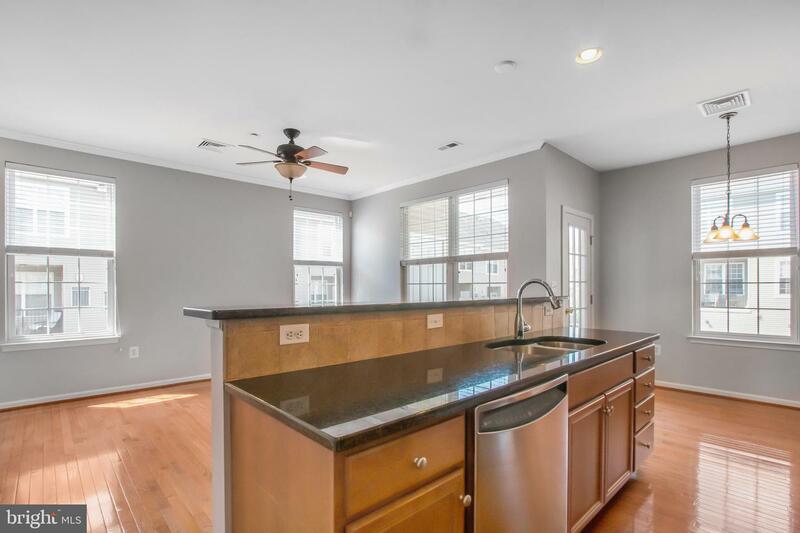 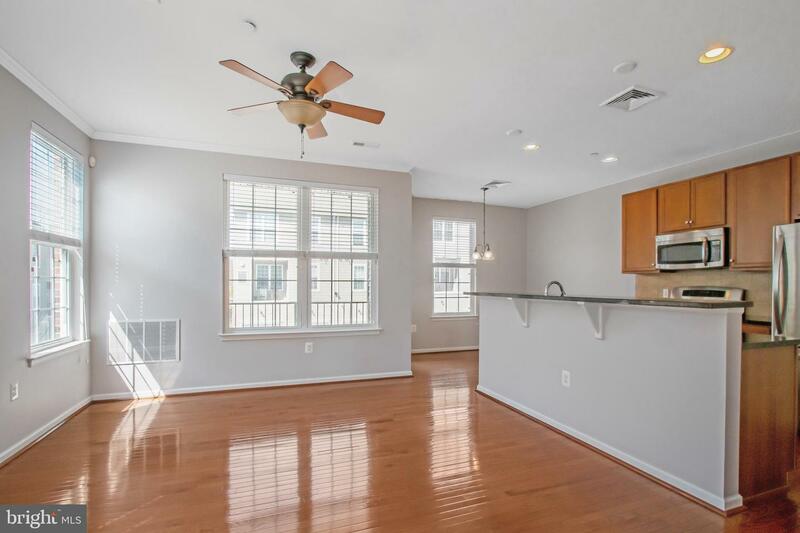 Offered for the first time for resale, this impeccable interior end unit townhome, is situated in the secluded courtyard of Brewerytown Square. 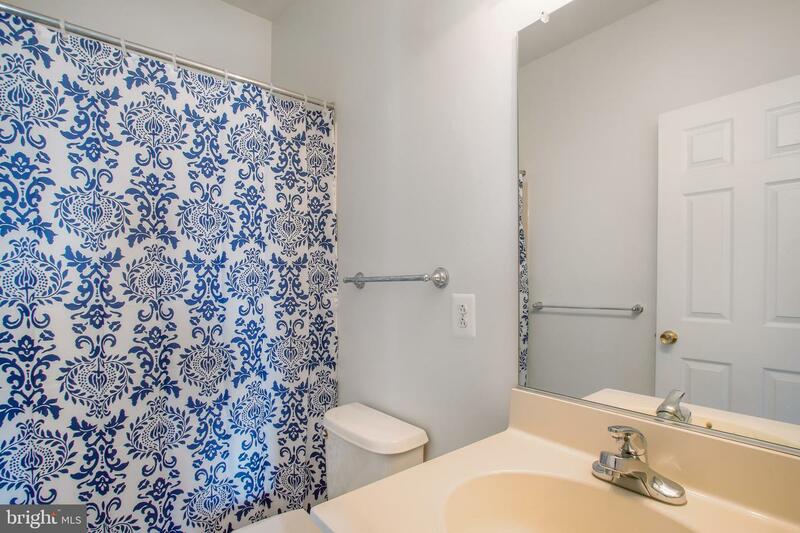 This property is well maintained and one of the nicest in the community. 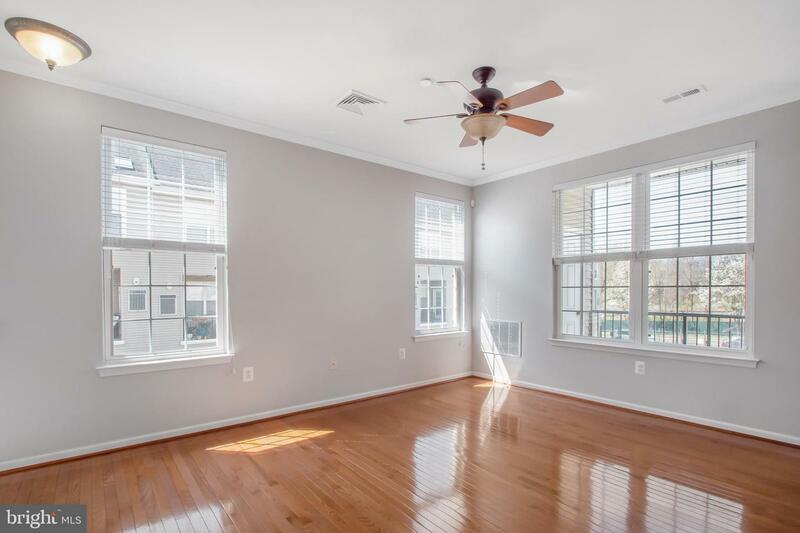 With three sides of windows, natural sunlight illuminates the main living area during the day. 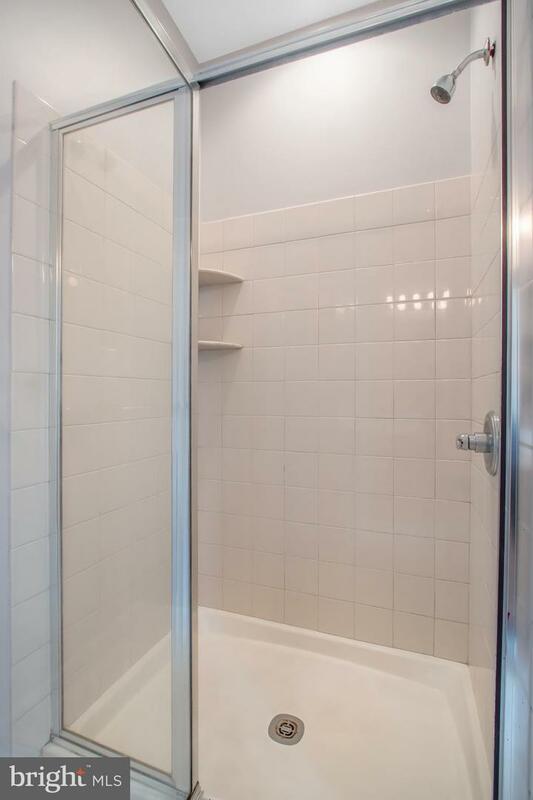 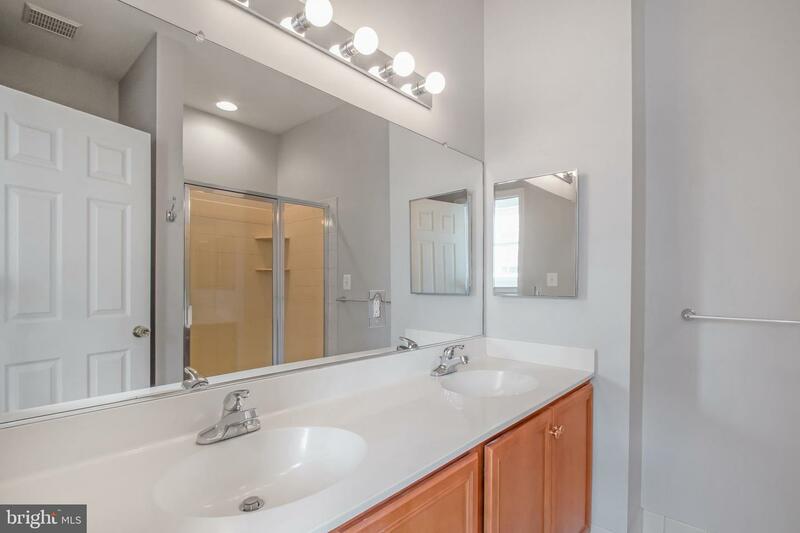 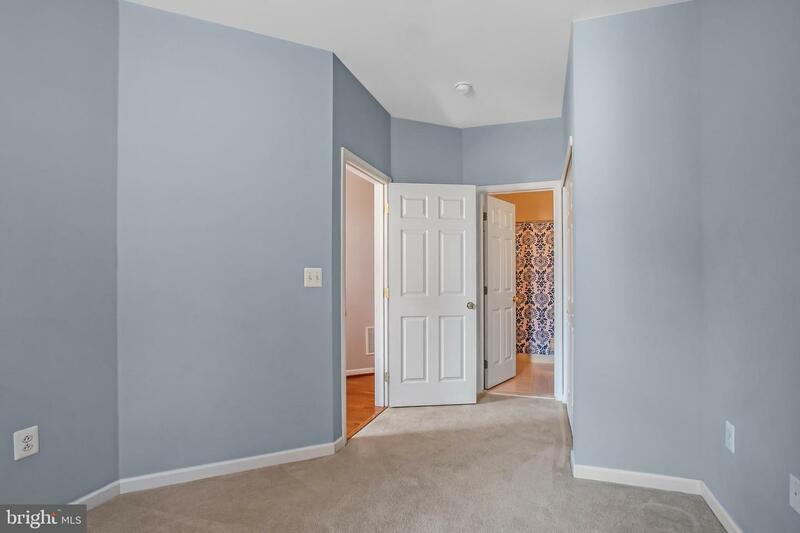 Enter the first floor through the garage, or front door, where you will find a full bathroom and a second bedroom. 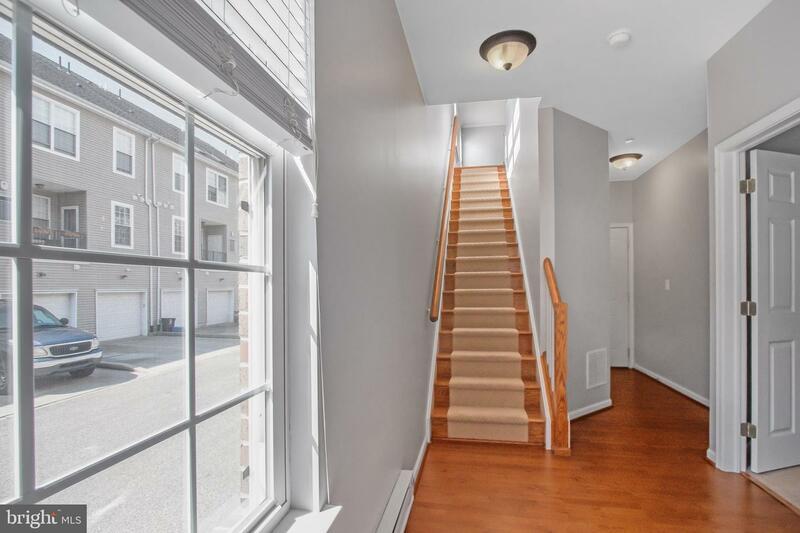 Walk up the hardwood staircase to your main living level into the open floor plan featuring oak hardwood floors. 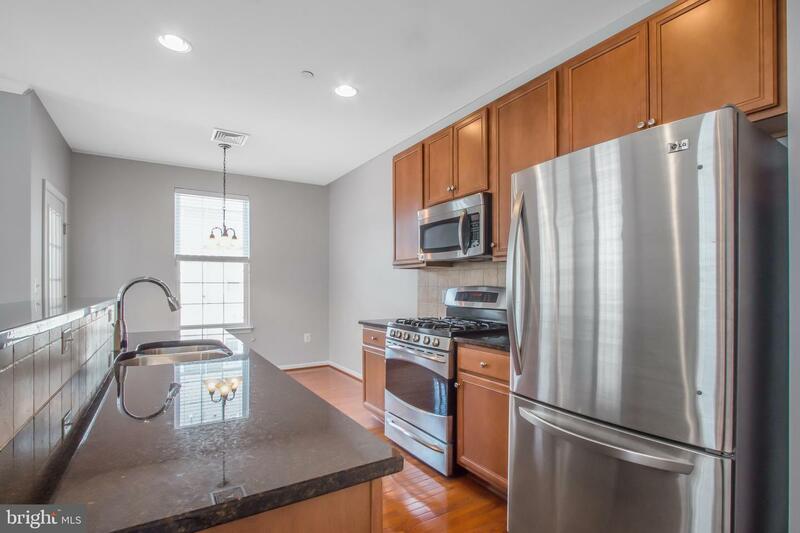 The kitchen has upgraded stainless steel appliances and granite counter tops. 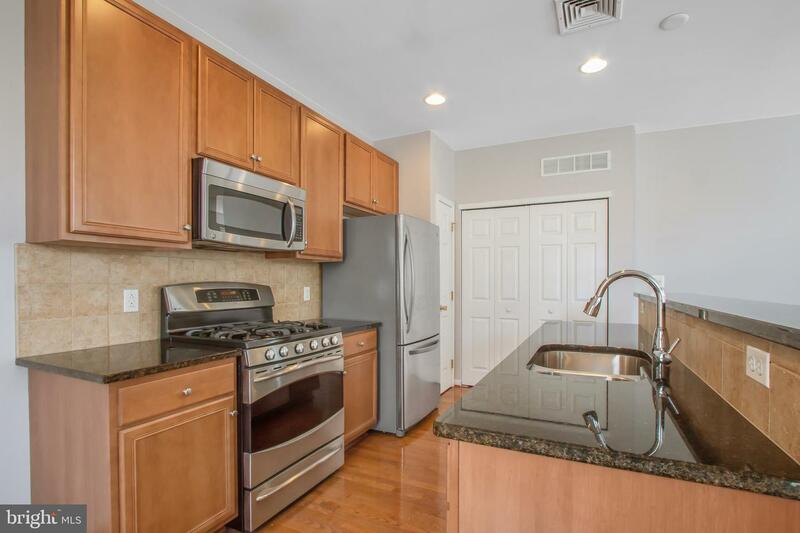 There is also a tiled backsplash which complements the kitchen. 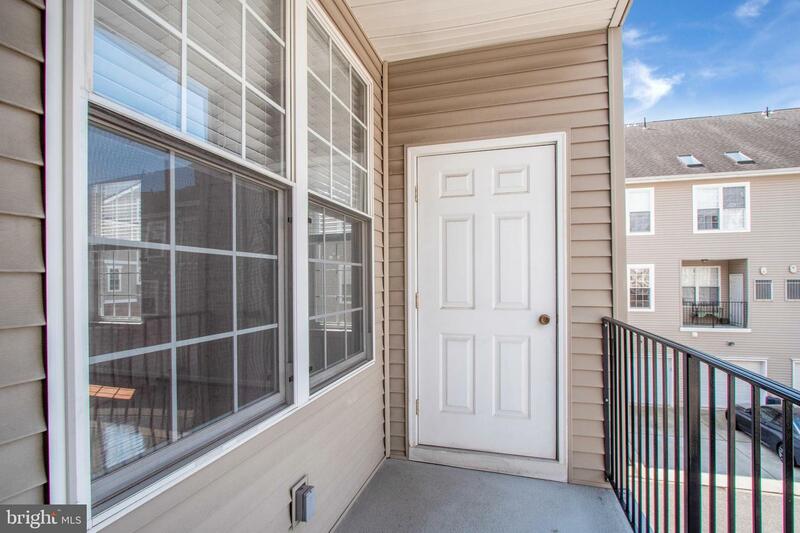 Walk onto the balcony on this level through a 15 lite door, which provides a nice place to enjoy your morning coffee or tea. 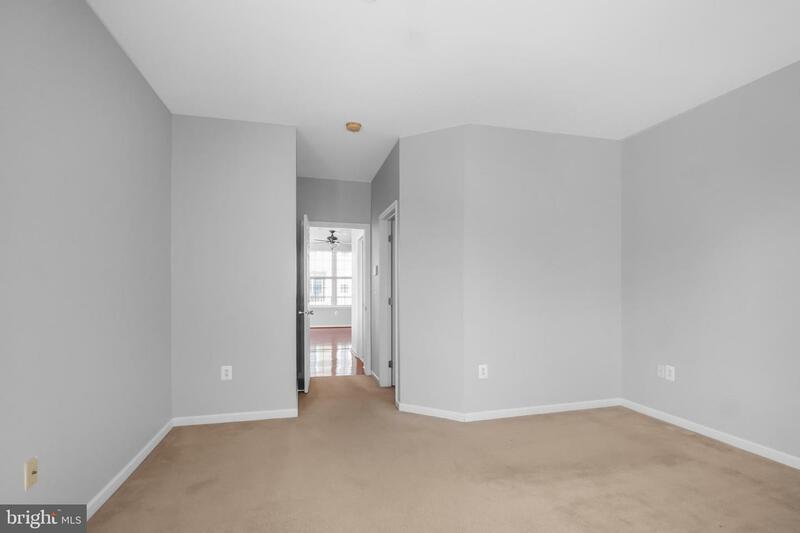 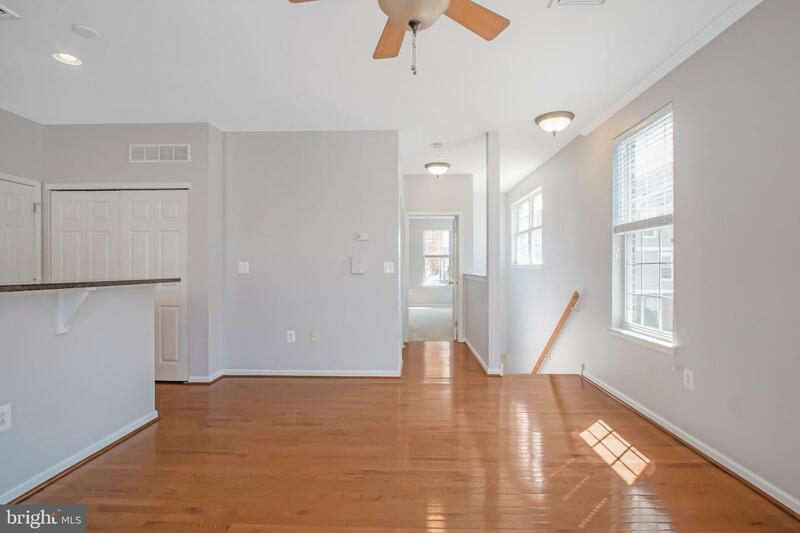 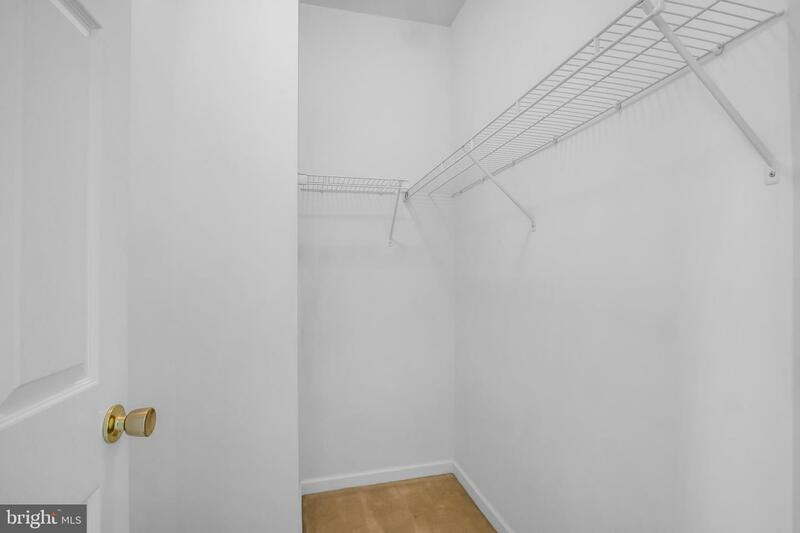 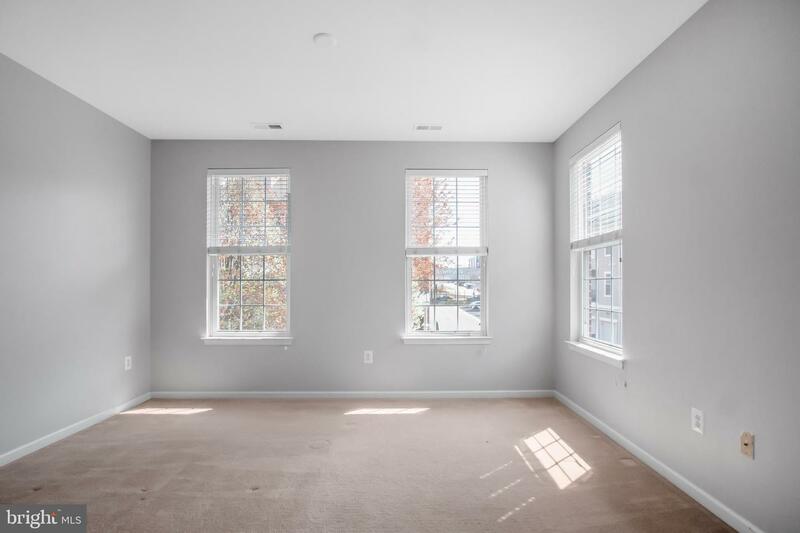 Completing this floor is the spacious master bedroom equipped with a walk-in closet as well as another full bath. 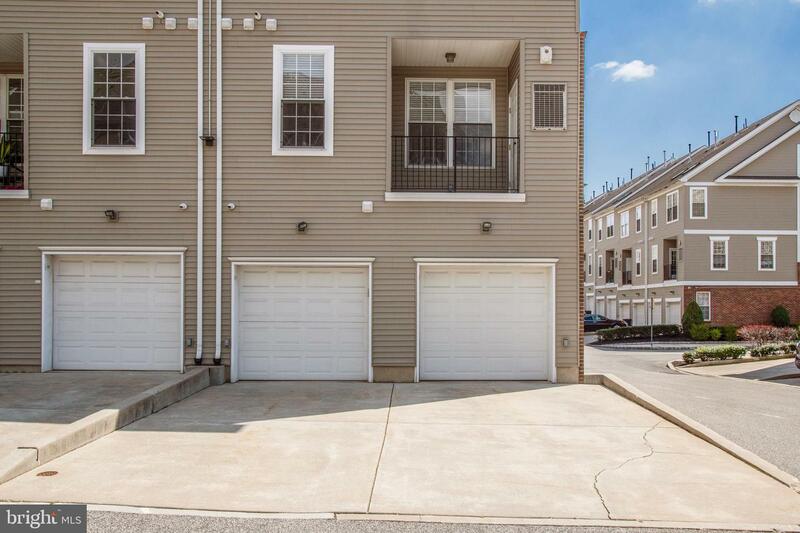 The attached single car garage provides off-street parking with an additional space in the driveway.